Suzuki Pakistan has now launched its new 660cc 4 Wheeler in pakistan while in a Auto Show 2019 in Karachi. 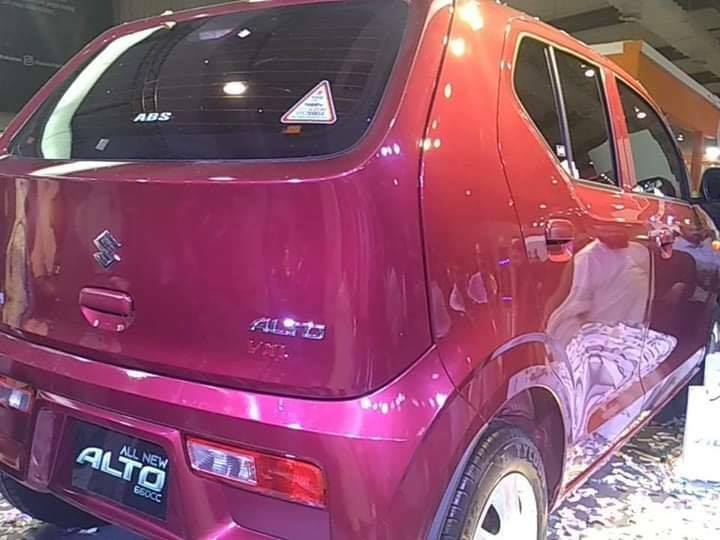 Here at webstudy.pk you can check brand new Pictures of Pak Suzuki Alto 660cc Car unveil that have R Series engine, latest technology and new design along with wide and beautiful interior. 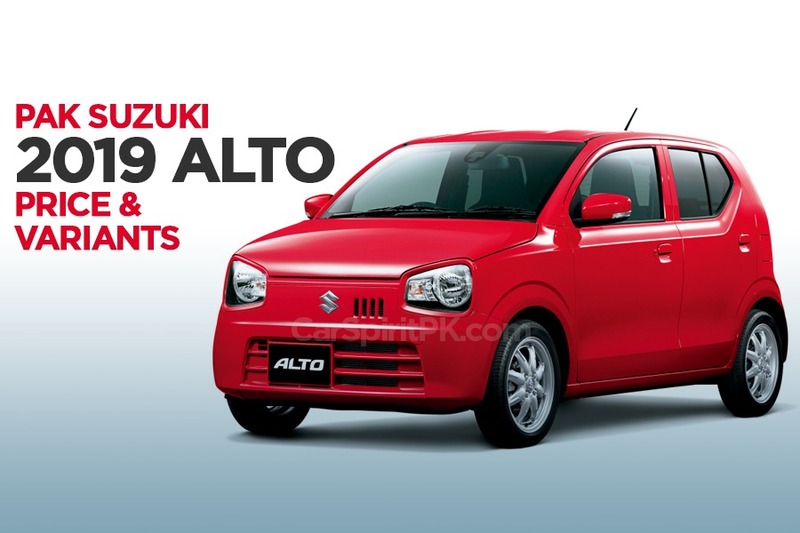 Pak Suzuki Alto 660cc is coming with 3 variants as follows Suzuki Alto VX (without AC), Suzuki Alto VXR (with AC) and Suzuki Alto VXL AGS (with AC and automatic transmission). All the cars have the various prices and specifications. 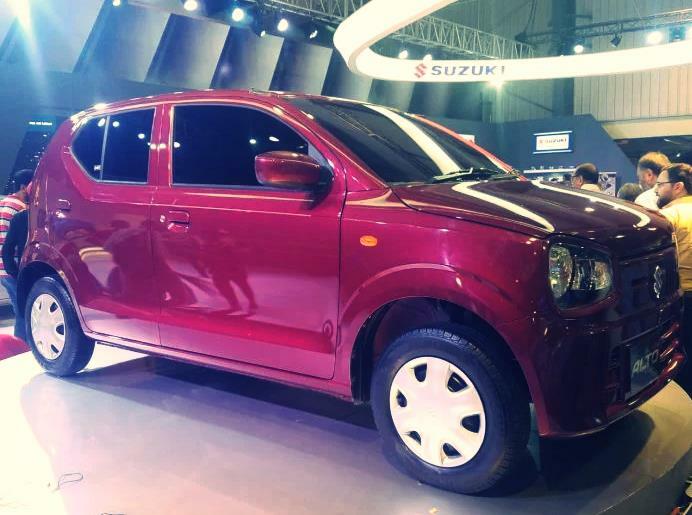 Suzuki has just unveiled the new car but did not launched for public to sale because it is expected that Suzuki will launch it in June 2019 and pre-booking is started with advance payment of Rs. 500000. 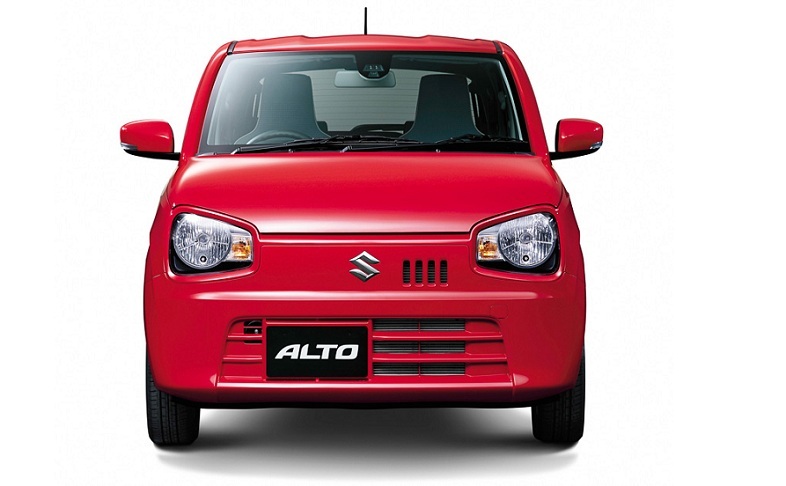 Final Price of Suzuki Alto 660cc is expected Rs. 965000 and go up to Rs. 1.2 million. Pak Suzuki is giving 60000 km warranty and it also claims that car is fuel efficient and have modern design with wide space. 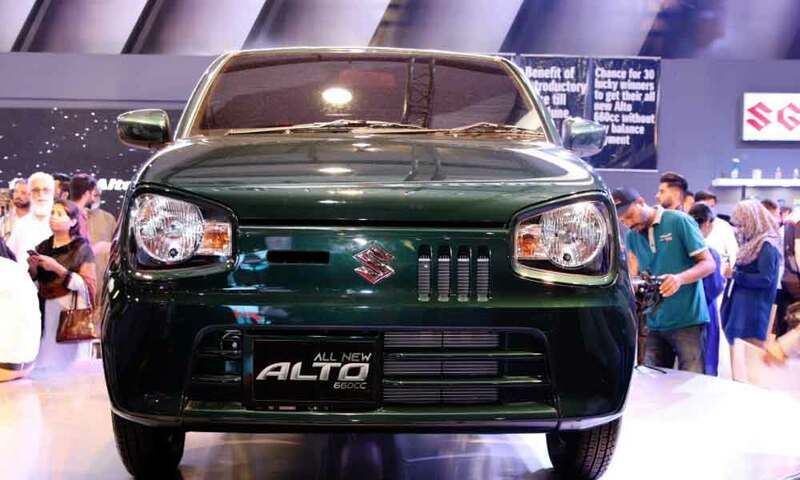 Company is also giving a new offer to all the mehran car users that they can get new Suzuki Alto 660 as a replacement for iconic 800cc Mehran.